Listening exercise for students to learn new vocabulary and increase their listening skills. 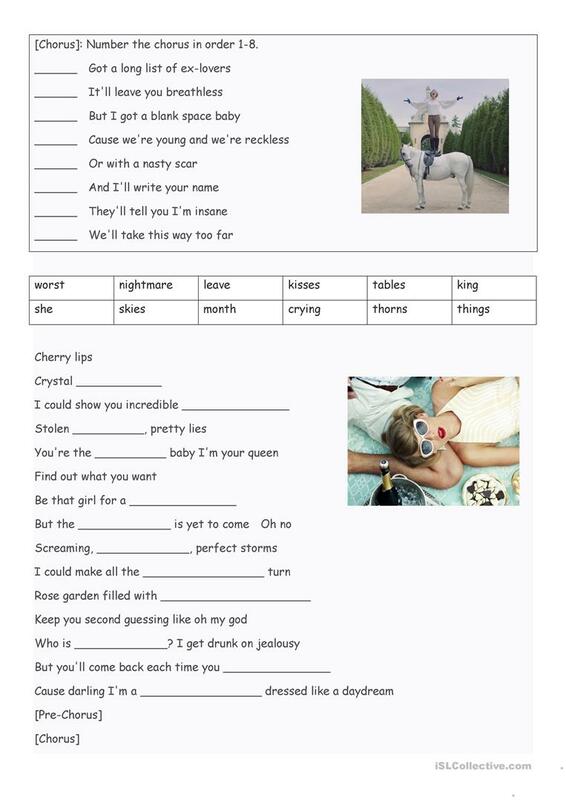 Helps with comprehension and can be used to show different adjectives in song. Allow students to listen at least twice. This downloadable handout is meant for business/professional students, high school students and adults at Beginner (pre-A1), Elementary (A1), Pre-intermediate (A2), Intermediate (B1), Upper-intermediate (B2), Advanced (C1) and Proficient (C2) level. 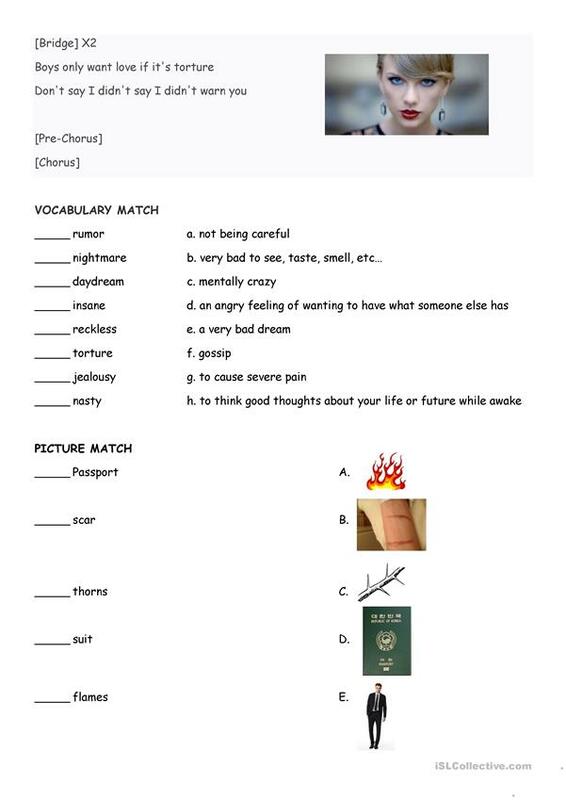 It is valuable for consolidating Adjectives, Adjectives to describe feelings / mood / tone and Adjectives to describe personality and character in English, and is excellent for strengthening your class' Listening and Reading skills. It is about the theme of Feelings, emotions.